This property has sold, thank you for your interest. 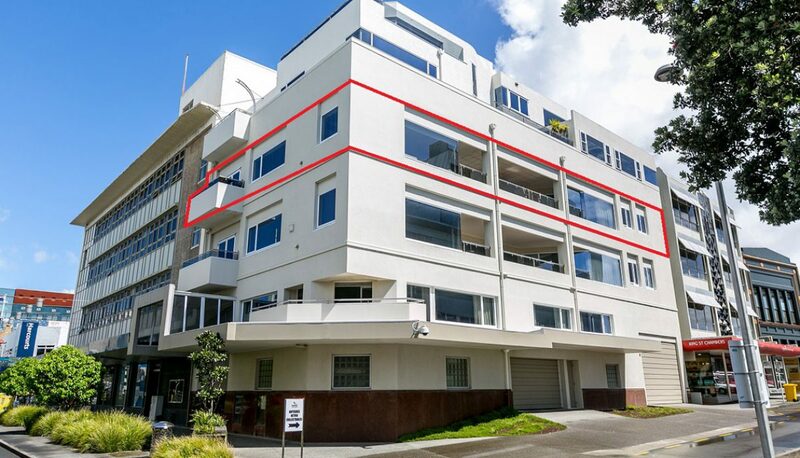 WATERFRONT PRECINCT SUB PENTHOUSE – An extraordinary opportunity to secure this freehold 254 sqm (approx), three bedrooms, plus flexi room, two bathrooms sub penthouse apartment. Flooded with sunlight and covering all of level four the location and aspect is simply outstanding. You are in the heart of New Plymouth CBD with mesmerising and entertaining views (uninterrupted) of the city and sea adjacent to the Library/Museum and Puke Ariki and Landing.